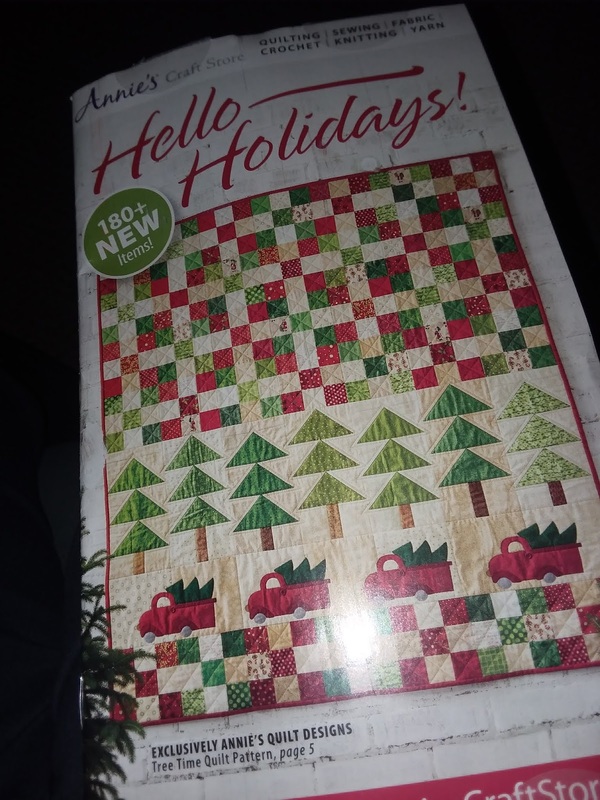 Are you getting all kinds of catalogs this time of year? 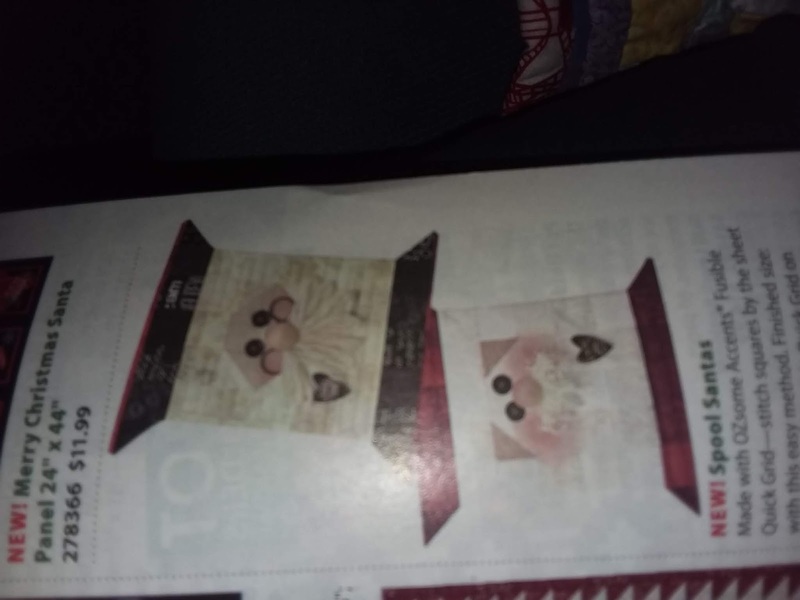 Who doesnt love a quilt show? At least the two tops are done. 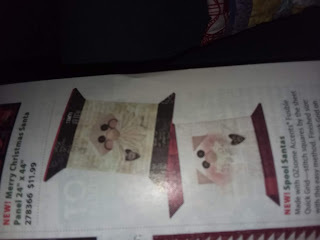 I tore a pattern out of the Shabby Fabrics catalog. I also snapshot pics and save them on my computer. Good call for baby. You ran out of thread? Seriously how could that ever happen. The chances are about as good as me running out of fabric. Oh I run out of thread--especially whites..i guess because i like to use the Gutterman one in my machine...lovely call on the baby quilt.